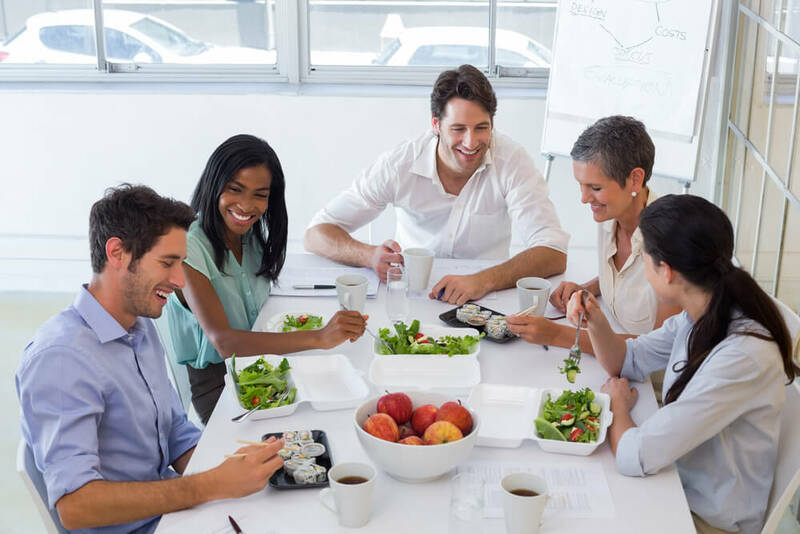 It’s no surprise that the physical environment affects employee satisfaction as much as the social environment, so creating a dedicated staff space for lunches and break time goes a long way. Making the most of that space doesn’t have to be a big-budget affair, either; this article covers seven easy steps to sprucing up the employee lunchroom, including vibrant colour choices, well-chosen art, updated fixtures, and just keeping things clean. New furniture can also breathe life into a tired space, so when it is time to upgrade your staff space, check out the seating options for all areas at Source Vancouver . The Tela series has a fresh design and durable construction that makes it a natural choice for functional areas, and our deep, comfortable club chairs are a great place to recline in style. We’re ready when you are! Source Office Furnishings — Making Your Office (even at break time) Work Better!